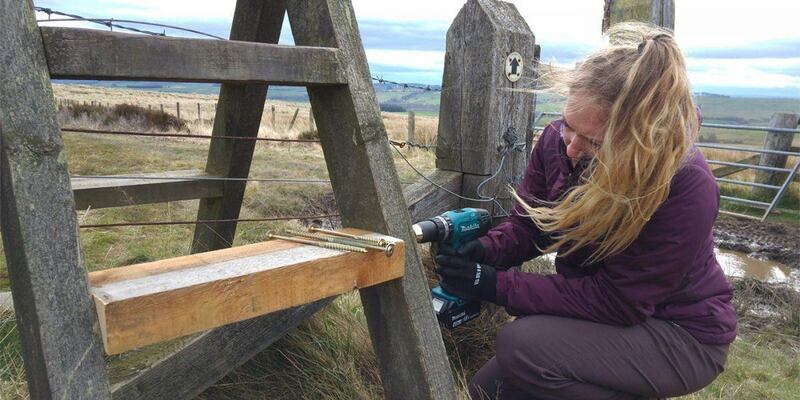 A fantastic opportunity to get hands-on and experience the work of our National Park Rangers and specialist teams. 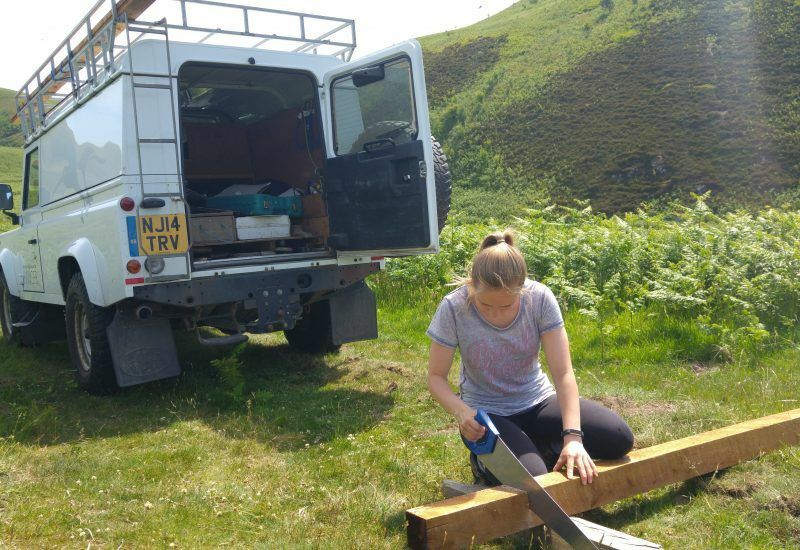 Twice a year we recruit for conservation-minded young people aged 16-25 with a passion for nature to come and experience life as a National Park Ranger. 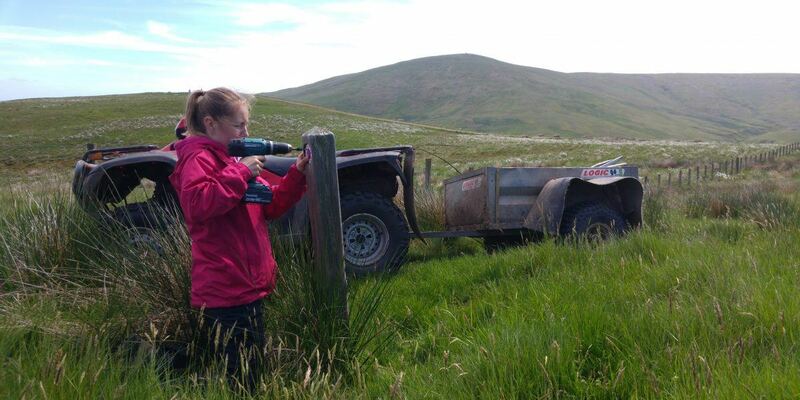 It is ideal for anyone with an interest in pursuing a career in the environmental or countryside sectors. 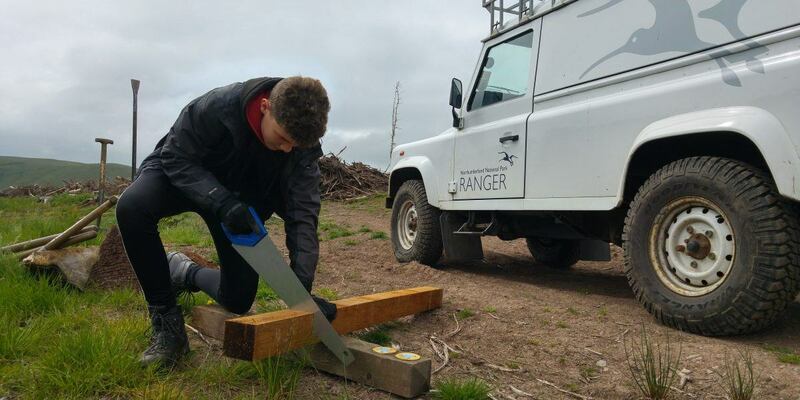 Successful applicants will work alongside National Park staff as part of its Ranger Team to get actively involved in the care and management of the Park, including its sites, woodlands and nature reserves. 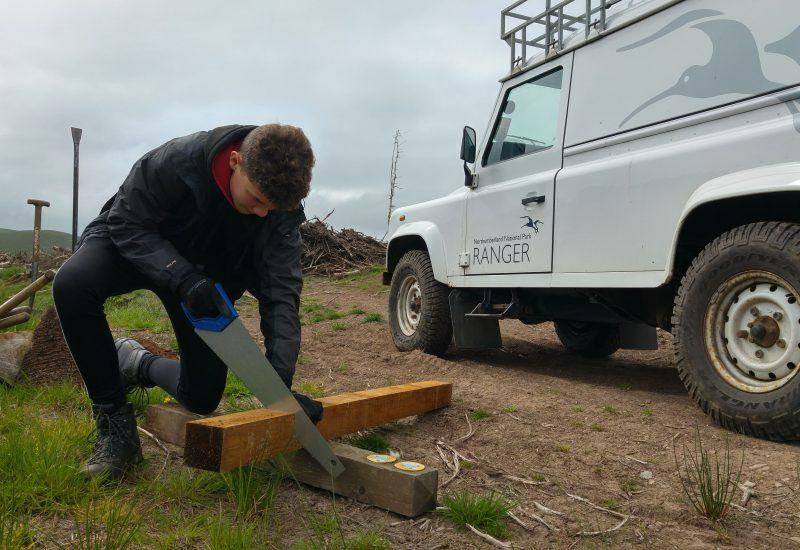 Our scheme is designed to give young people a unique learning opportunity where they can gain practical experience and pick up a range of different skills connected to conserving and managing the natural environment. 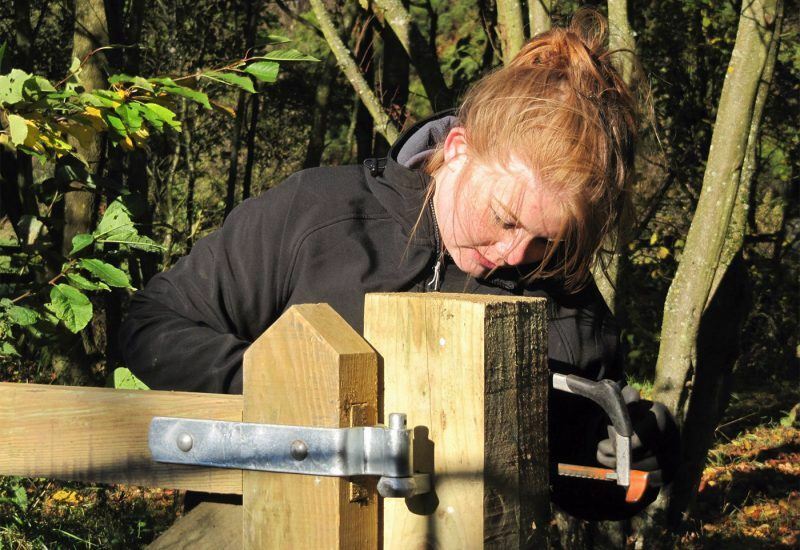 Young Volunteer Ranger placements aim to develop on the job skills through a variety of practical tasks including maintenance work on historic buildings and public rights of way to workshop days, biodiversity studies and working with the National Park Authority’s Ecologist, Archaeologist, Farming Team and Access Officer. 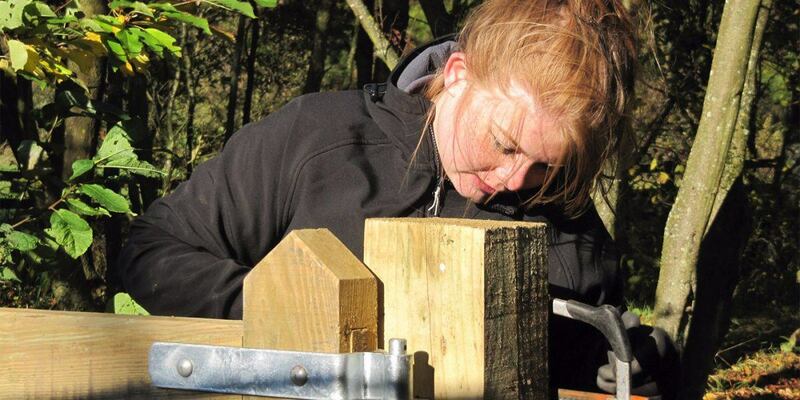 The spring placements are a 10-day commitment over three months. 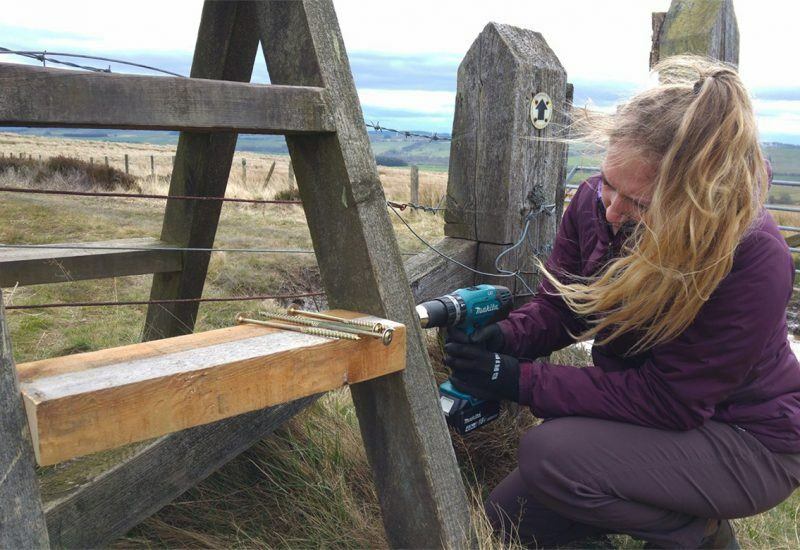 The scheme also gives participants the opportunity to achieve their John Muir Explorer Award. 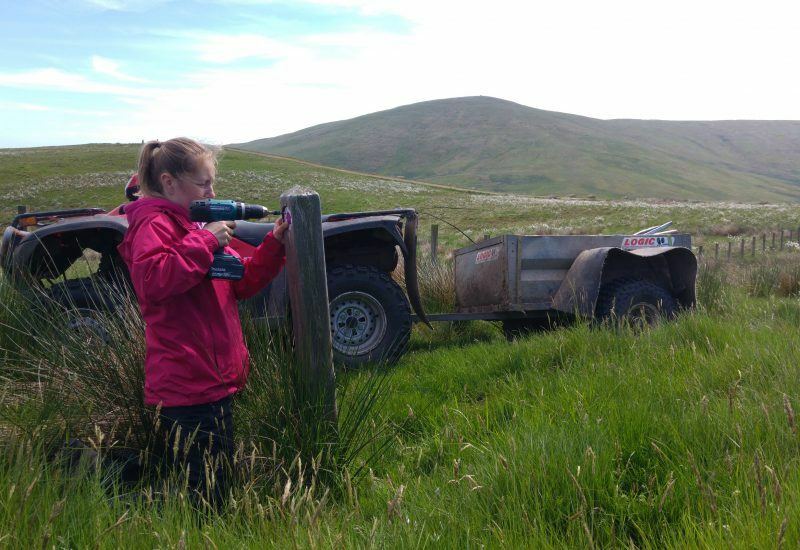 Autumn 2019 PLacement details will be announced this summer.